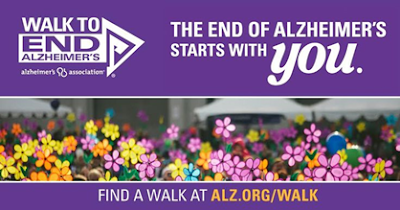 As a part of 5A Rent-A-Space’s commitment to community involvement, we are partnering this year with the Alzheimer’s Association to raise money and awareness for this disease. It is a cause very dear to members of one family in our company, especially one person whose grandmother was diagnosed with Alzheimer’s. Prior to her diagnosis, she became very involved in Bay Area chapter, from sponsoring a walk to working on the caregiver hotline. On, October 17th, her oldest granddaughter will be captaining a team to complete the 3.1 mile walk at Heather Farms in Walnut Creek. This will be in honor of grandmother and great-grandmother. If you would like to join our walk team, registration online is free. You may search for Team 5A online through the provided link below. If you are unable to participate in the walk, but would like to donate to the cause, you may follow the same link provided. 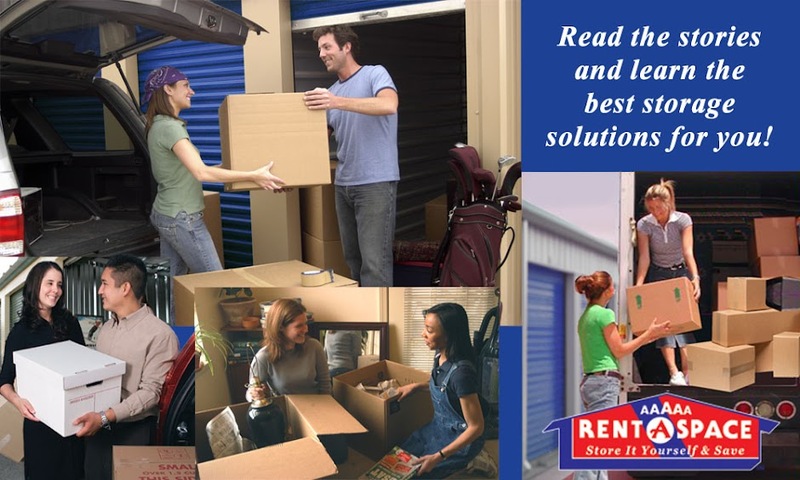 You may also walk into our 5A Rent-A-Space’s business locations in Foster City, CA, Lahaina, Maui, and Moraga, CA to make a donation in person. We will hang a purple flower in our front office for those folks who make a donation, in honor of the person of their choice or a family member who suffers from Alzheimer’s. The 5A Family thanks you in advance for your participation in helping to find a cure for Alzheimer’s. We hope to see you at Heather Farms in October! To make a donation or register to walk with Team 5A, please follow the link below.